When you have beautiful landscaping around your home it can increase your home’s value and curb appeal, it can also make your outdoor living spaces that much more enjoyable. Adding landscape lighting to your home in Las Vegas can further enhance your landscaping, allowing you to get additional use from your space. If you are looking for exterior lighting installation in Las Vegas contact the landscaping team at Desert Greenscapes. Curb Appeal – Lighting can increase the appearance of your home. When lighting is installed correctly it allows certain features in your home and garden to stand out. 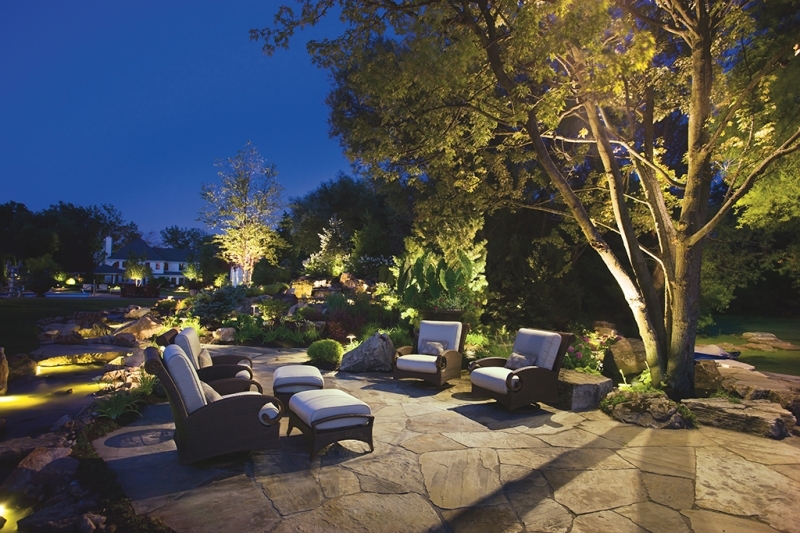 You can light up your exterior whilst placing the spotlight on your landscapes favorite areas. Function – If you have outdoor spaces that you love to entertain in, you can increase the functionality of this space through exterior light installation. Whether you are looking to brighten up your whole backyard or you are looking to add softer lighting for a more intimate feel, you can increase the usable space in your yard by adding landscape lighting. Safety – Lighting up paths, driveways, and other areas where people may walk increases the safety of your landscaping. You can avoid family members and guests injuring themselves by illuminating the spaces that are used to access your home. Landscape lighting may also ward off break-ins and other security dangers, as a well-lit exterior cannot be approached as easily as a dark home. 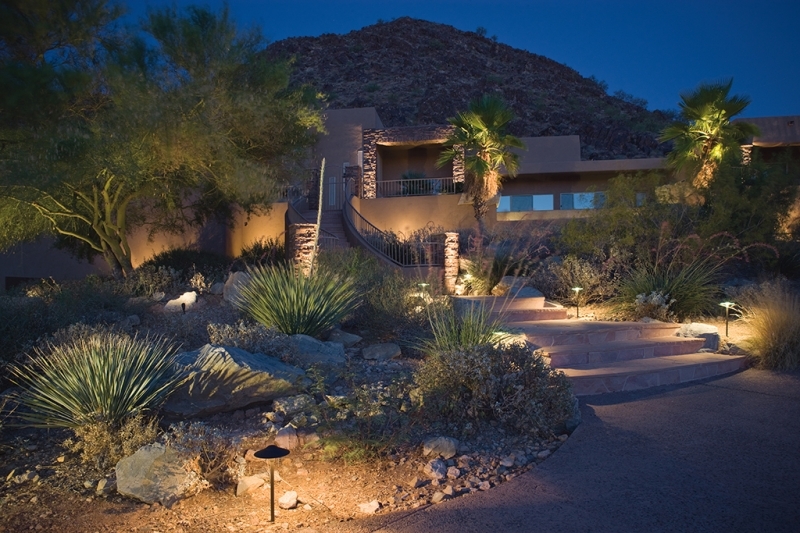 If you would like to increase your home’s curb appeal, make use of your outdoor spaces at night, and keep your family and guests safe, contact the team at Desert Greenscapes for exterior lighting installation in Las Vegas. We can help you install lighting in your gardens, along your walkways, and throughout your outdoor entertaining spaces. 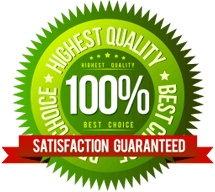 Desert Greenscapes has built a strong reputation in Las Vegas and surrounding areas for our landscaping expertise. If you are looking for exterior lighting installation in Las Vegas, we can help you design a light strategy that works for your home or business. We will then install the lighting according to plan, testing everything to make sure it is working correctly. If you are looking for exterior lighting that can boost your home’s overall appeal, contact the team of exterior lighting installation experts at Desert Greenscapes today.